Preconception and Pregnancy booklets have arrived! You are here: Home / Preconception care / Preconception and Pregnancy booklets have arrived! Grrrreat news! 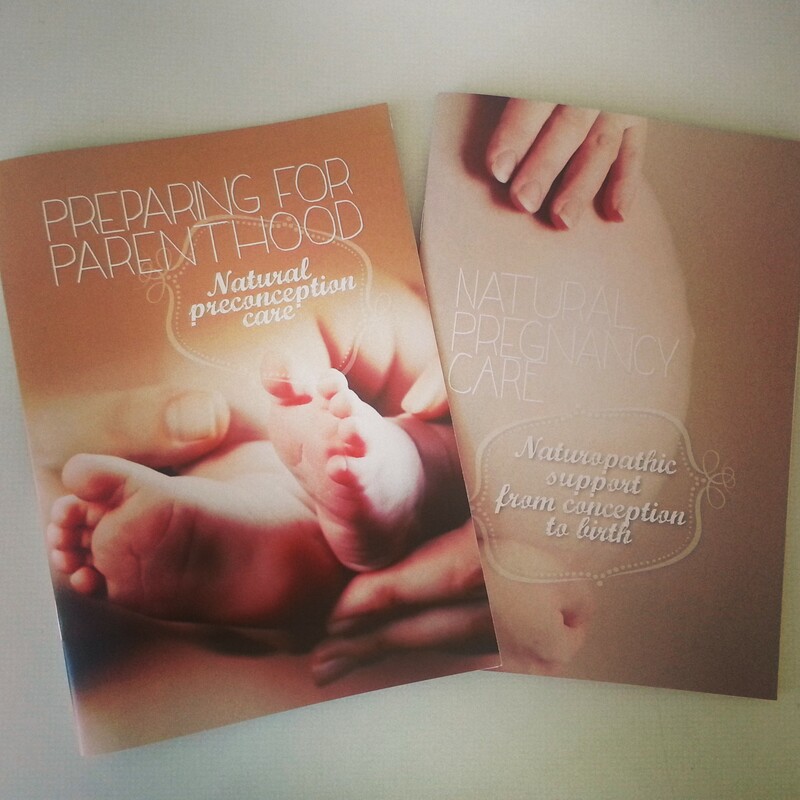 Finally, the print copies of my preconception and pregnancy booklets have hit the clinic! And soon… oh so soon… the ebooks will be available for download too! The new website has taken longer than initially planned to finish off… BUT I promise it’ll be worth the wait! We’re looking at it going live in around two weeks, all going well, at which point I’ll be sure to let you know. Not only will there be a beautiful new design to admire, there are also a heap of updates and changes to check out. PLUS you’ll also be able to download Preparing for Parenthood and Natural Pregnancy Care directly. 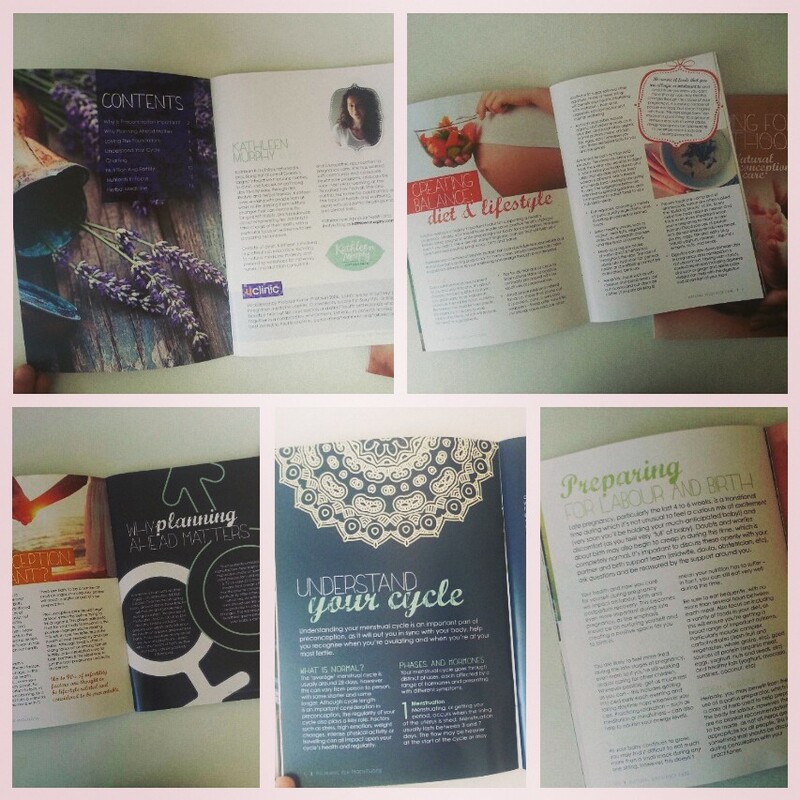 … and here’s a sneak peek inside! I think many people, particularly women who are pregnant or planning to conceive, will find these an excellent foundation resource. The first, Preparing for Parenthood, provides information and advice on how to create the best possible foundations for conception and pregnancy. The second, Natural Pregnancy Care, will take you through some of the best ways to support your health naturally, throughout pregnancy. Very exciting news – they look great! 🙂 Congratulations lady authoress.